Is this sweltering heat getting to you? With only a few weeks left of summer to enjoy I sure hope you're not complaining! 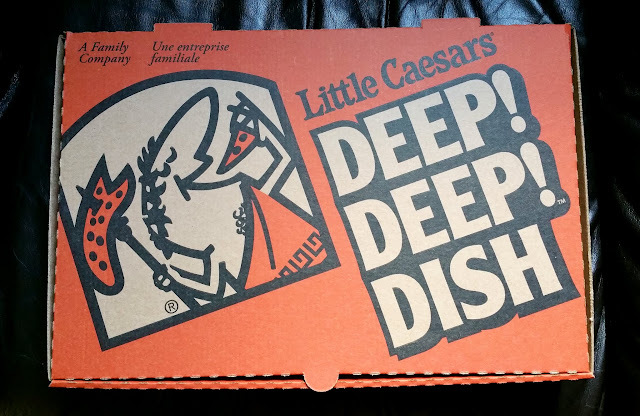 By default, as Canadians we love the summer almost as much as we love bacon, and that's why Little Caesars has extended their exclusive The Bacon Wrapped Crust DEEP!DEEP!™ Dish Pizza - a large 8-corner DEEP!DEEP!™ Dish pepperoni and bacon pizza with a crispy crust wrapped in three and a half feet of bacon - until September. 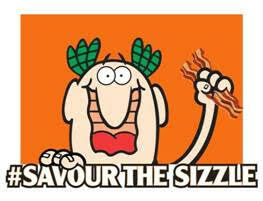 Little Caesars is encouraging every one of us to #SavourTheSizzle before it's too late, whether that means indulging in a Little Caesars The Bacon Wrapped Crust DEEP!DEEP!™ Dish Pizza, soaking up some rays on the beach, going camping with the family, or all of the above. 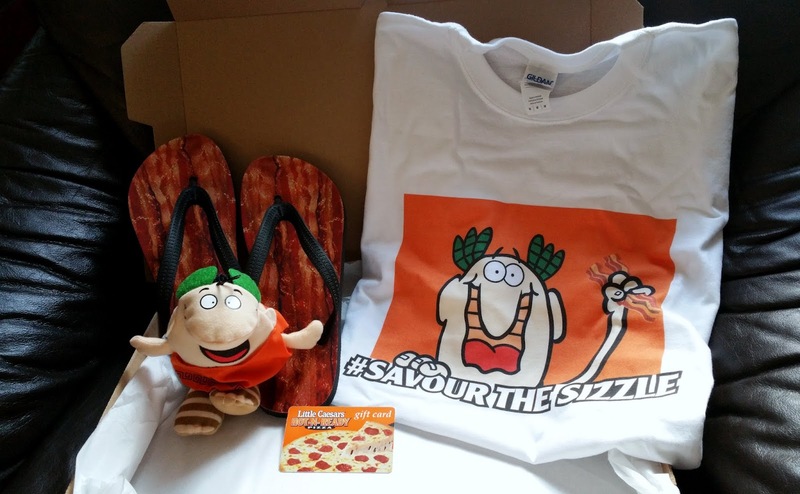 To help you #SavourTheSizzle I'm giving away a Little Caesars prize pack. The prize pack includes a Little Caesars gift card to try The Bacon Wrapped Crust DEEP!DEEP!™ Dish Pizza, as well some sizzling bacon-themed lifestyle items for a total value of $100! 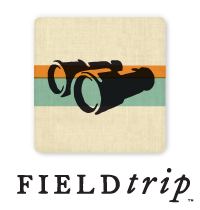 Contest starts on Monday, August 17 and ends on Friday, August 21 at 12PM.